Buttermilk biscuits have got to be one of my favorites. There is nothing better than some fresh hot biscuits. Homemade is totally the way to go if you can. I used to love buying the pack of them from the store and having them with butter for breakfast. At least before I knew how easy these were to make. Now I think the store version is pretty dry, and they’re not up high on my to buy list unless I’m in a crunch or have no kitchen. But you live and learn right? We used to buy the big bag of frozen biscuits in the store to always have on hand. They were so easy to pull a couple out and pop them in the toaster oven. Little did I know how easy (and cheaper) it was to make our own. 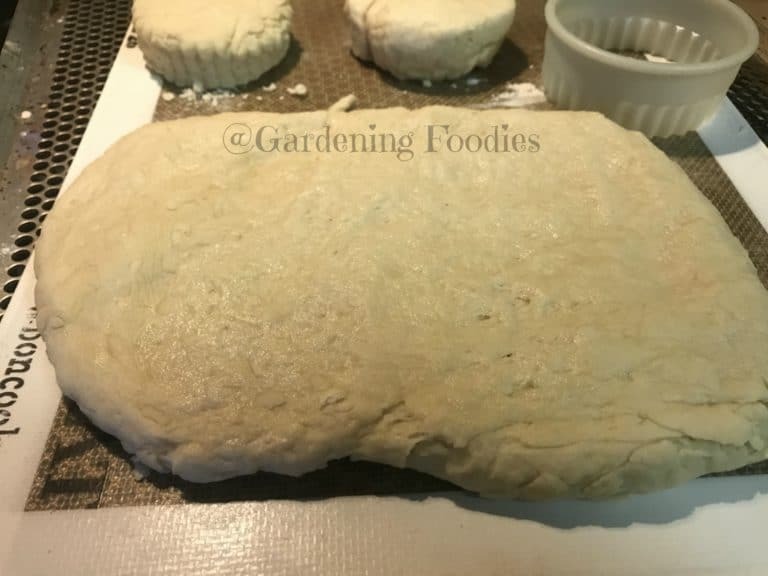 I also love that when you’re making homemade buttermilk biscuits you not only control and know all the ingredients you get to control the thickness and size. From huge ones for a side or breakfast to little bites used for dessert you’re possibilities are endless. Extra cool is that you can make your own frozen biscuits so you don’t have to buy a huge bag if you don’t want. Maybe you just want a couple batches in the freezer to use up buttermilk before it goes bad, or your by yourself so you’re only pulling out one or two at a time. 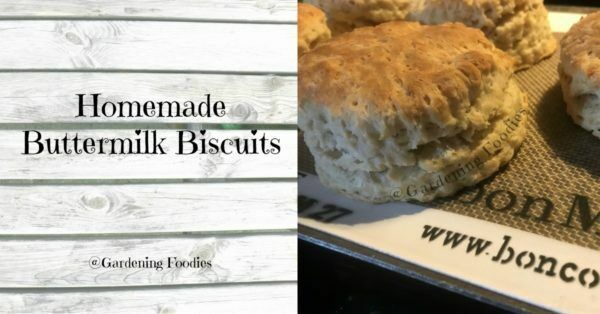 Did you know that in order to make your very own buttermilk biscuits you only need 7 ingredients. Now if you have a 5 ingredient limit (and yes I know a lot of people that do) I’d urge you to give these a try anyway. Mostly because they’re not that involved. So what do you actually need? Butter and buttermilk to start. Some salt (if you’re using unsalted butter), baking soda, baking powder, sugar and of course flour. What makes these easier? Melting your butter. I know, I know, that’s not the norm. If you’re a purist you might want to stop reading so I don’t enrage you. However, these still taste fantastic and because I have the worst luck trying to cut cold butter into flour I love working with the melted butter. It’s just so much easier, and quicker. (if you’re butter is almost done just swirl your bowl around to melt the rest of it rather than chance it exploding in your microwave and making a mess) To your melted butter stir in 1 cup of cold buttermilk. Now as long as your butter is till warm and your buttermilk is cold the butter will cease up. As you stir to combine the buttermilk and butter you’ll find some bits of butter forming. That will help create little pockets in the dough later on. Once that’s all combined I’ll sprinkle in my 1/4 teaspoon baking soda, 1 teaspoon salt (using unsalted butter mind you), 1 Tablespoon sugar and 1 Tablespoon baking powder. Give it a quick mix and add 2 cups of flour. Now I’ll use a fork to bring everything together until a lose dough forms. It will be wet and not look like much, but don’t worry you’re really just trying to incorporate all the flour. After the flour is combined I’ll dump this right onto my bon Mat. This is one time I’ll add a little flour to the mat so that the wet dough is on top of the flour. A light sprinkle of flour on top and then let’s bring it all together. Oh and you might want to flour your hands a little. Just to make things easier because this is a wet dough. Not much flour mind you, just a little. Usually I’ll squeeze it together, and fold it over onto itself. Not really a knead as you don’t want to over work this dough, but you do want to make sure it’s truly combined into an actual dough. Now that it’s combined I’ll flatten it out into a rectangle about an inch thick or so. You can make them bigger or smaller based on your personal preference. However, you do need to decide on the size. You can use just about anything to cut them with. But it an actual biscuit cutter, a cookie cutter or even a glass. Which means you can have some fun here if you’re doing them for a party with a theme or anything really. Hearts for valentine’s day, or stars for a space fan. Just have fun. I use the bon COOK cutters which are great because they won’t cut the mat, but also have so many shapes and sizes to choose from. 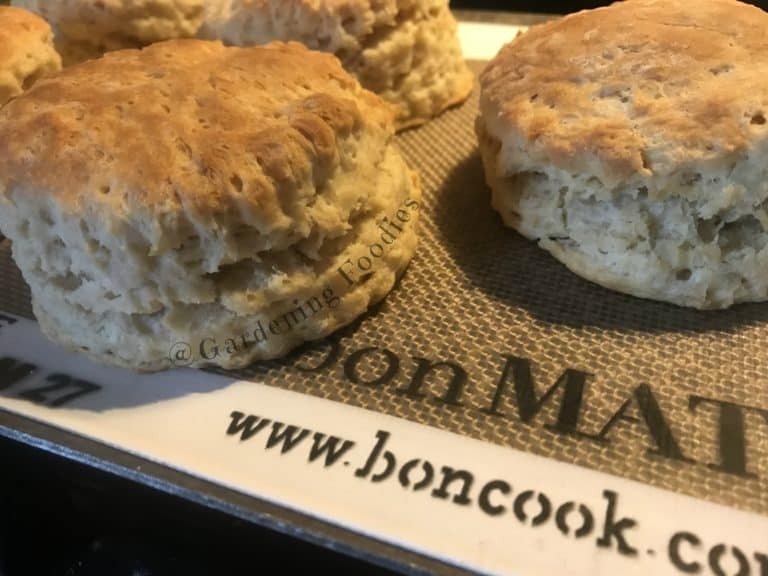 The fun part about using the bon mat to mix these together is that all you have to do is place your cut out biscuits on the same mat to bake them off. Which is super nice because it saves from dirtying another dish or tray. Now I would never recommend mixing these directly on a regular cookie sheet, but honestly I can’t tell you the last time I used one. After the biscuits are cut you can either bake them off or simply freeze them for later. Honestly we do a combo. If I have buttermilk to use up more often than not I’ll just throw a batch or two of these together rather than just freeze the buttermilk or let it spoil. These can be baked off at 450 degrees Fahrenheit for about 15-20 minutes depending on the size and darkness desired. I like mine a little darker while the hubby likes them just barely cooked. If you’re making smaller ones it could be as short as only 10 minutes. As mentioned a lot of times I’ll freeze these off. Use the same bon mat if you’d like. The medium fits perfectly in our freezer (side by side). We’ll place them on the mat, throw them in the freezer and wait until they’re solid. Or honestly at least overnight just because I always forget about them. Once they’re frozen we’ll store them in a freezer bag until we’re ready for them. Then when you want just double the time you need and bake at 450 again. For us this makes so much more sense than buying a huge thing of buttermilk and trying to figure out how to use it. You could use milk with a little lemon juice as a substitute, but there’s something about the actual flavor of buttermilk that I personally love. But there’s nothing wrong with trying your hand at these with ingredients you have on hand to see how it goes and if you like it. Then maybe go out of your way to buy something special. Or who knows maybe you’ll find out you like the substitute just fine. I love them plain, or with a little extra sugar as strawberry shortcakes. But I think my all time favorite and might have been how I stumbled upon these is biscuits and gravy. I used to order that out any chance I could get, but turns out it’s actually really easy to make that too. (stay tuned as I’m sure that will make an appearance as well). This is a basic recipe which also means you could all cheese, herbs almost anything you like to it. Blue berries and then top with a lemon glaze. YUM! Too many options to really list. So have some fun. Float around pinterest and think of your favorite combos. I’ll bet you won’t find those in the store. 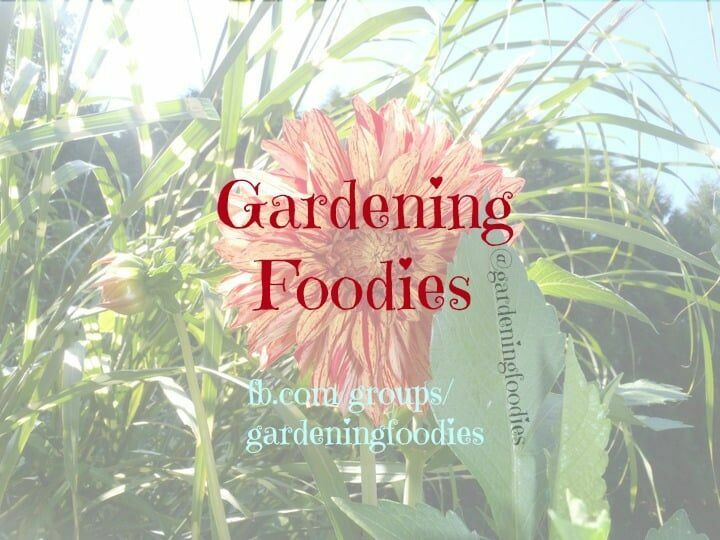 If you like this and want more tips and tricks check out our growing community on facebook where all the latest and greatest is shared. And if you have an awesome new twist comment below. 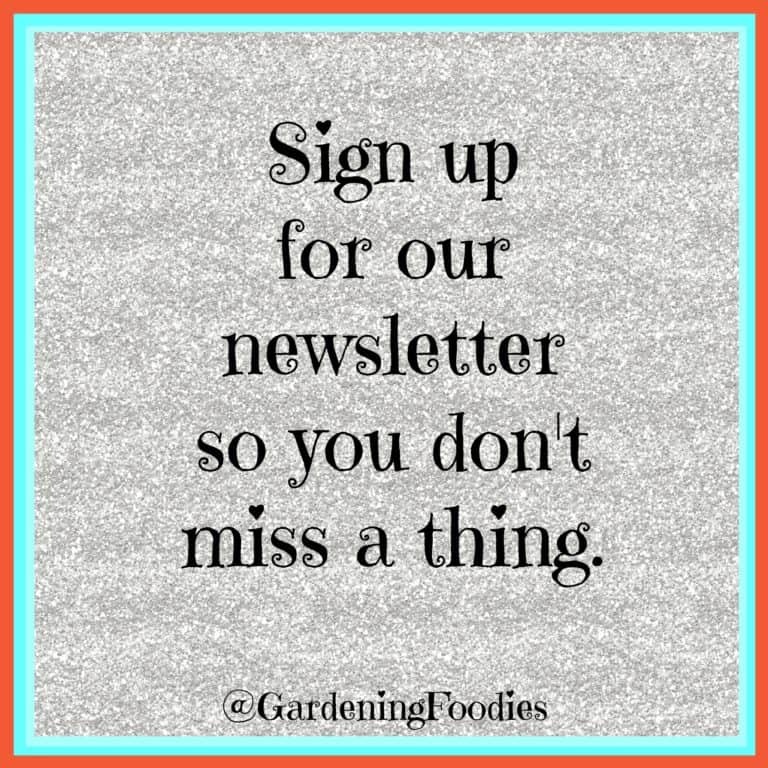 I love hearing about what others are baking up. Buttery, fluffy, buttermilk biscuits that don't follow the rules, but still comes out tasty. Makes it faster and easier for you. If you're planning on baking these now heat the oven to 450 degrees Fahrenheit. Melt your butter. I use the microwave, or you can use the stove. I'll use a glass bowl to mix everything in that way I can melt the butter directly in the bowl using the microwave. 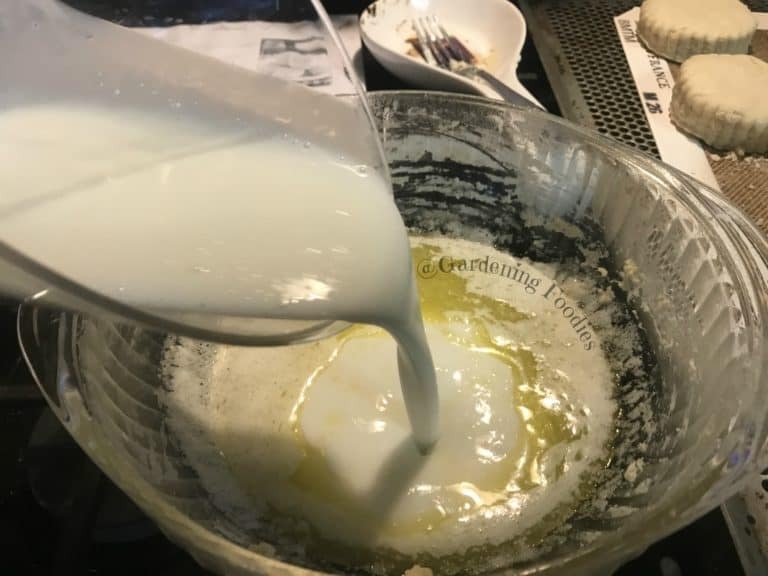 Once the butter is melted, stir in the buttermilk. Make sure it's nice and cold then stir around using a fork. The idea is to get the butter into small pieces to be spread throughout the dough. 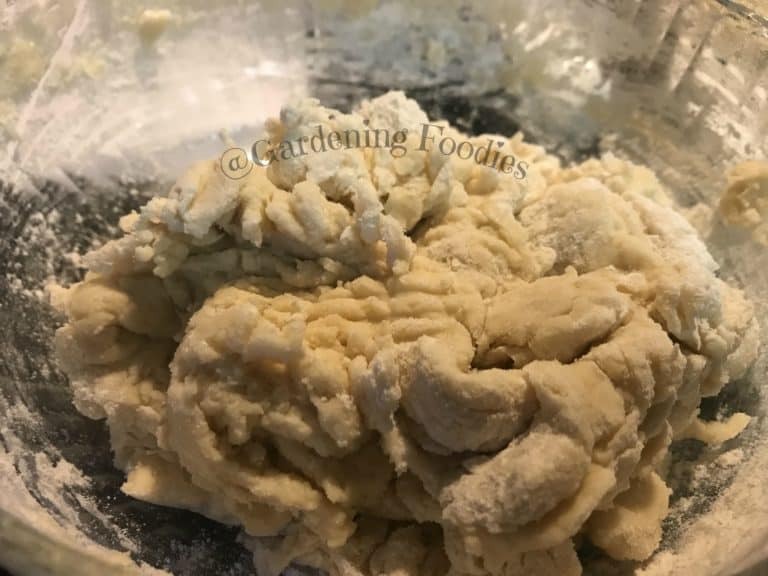 I use this method as apposed to cutting cold butter into flour just because it's been easier for me and find the results to be just right for us. Sprinkle in your salt, baking soda and baking powder. Give it a quick stir to combine. 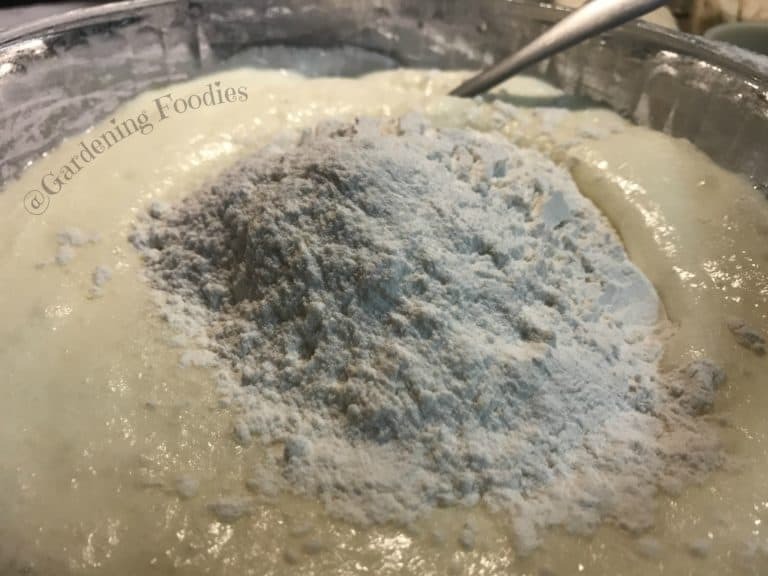 Add in the flour and mix with a fork to combine. It will be pretty wet. Once all the flour is combined dump the mixture onto your bon Mat (or rolling surface). Sprinkle it with a little extra flour, and flour your hands. Slowly squeeze the dough together, and fold it over itself until it is well combined. You should find a dough forming pretty quickly. Once you have a solid piece of dough, flatten it out until you have the thickness you desire. I usually shot for about an inch thick. Then take your favorite biscuit, cookie cutter, or glass and cut out your biscuits. Reroll the leftover dough to about the same thickness (maybe a little more to account for shrinking) and cut more biscuits. Continue this until your dough is pretty much used up. 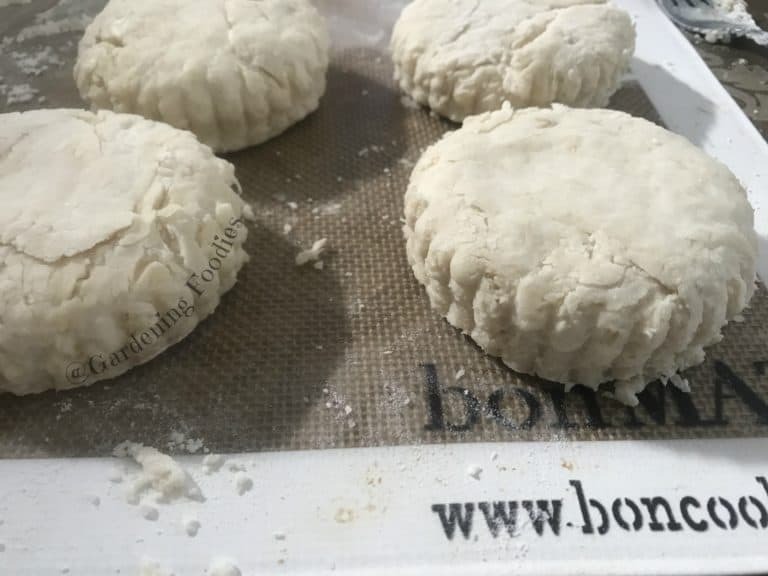 Place your biscuits on the mat and bake for about 15-20 minutes (depending on size and desired darkness) If you are making smaller biscuits you may be able to bake them off in about 10. These are super versatile and fun to make. Have them plain as a side or for breakfast with some melted butter or honey, or with some sausage gravy spread over them. They even make the perfect fun dessert with small biscuits as a strawberry short cake. Just sprinkle a little sugar on top before baking if desired for a slightly sweeter touch. Some fresh herbs mixed in would make a great addition as well. So many options to have some fun and get creative with these. PS you can also place the cut biscuits on the mat and freeze them before baking. Once frozen place in a ziplock bag to be enjoyed later. If baking from frozen it's about double the time.